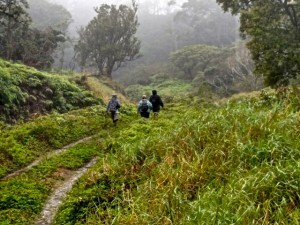 Celebrating Maui! and welcoming some rain after a DRY three weeks! 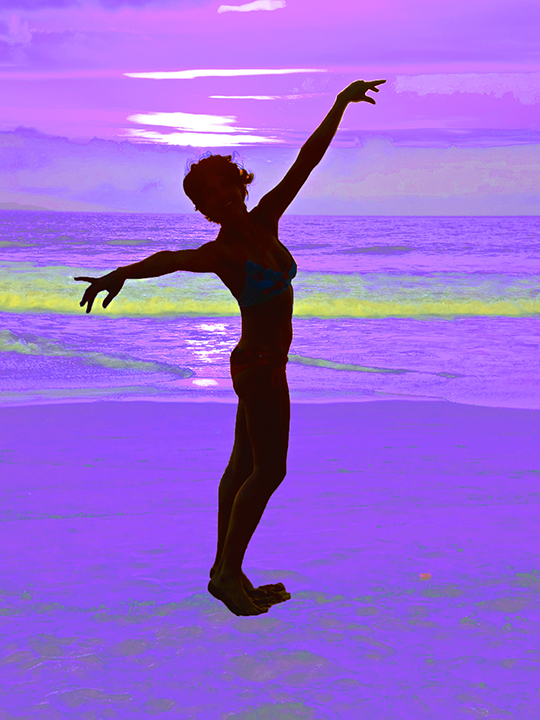 When I saw the purple beach & dancing lady, I just had to smile! Doesn’t it just say “MAUI”? An extra celebration, too, today with the return of the rain after three VERY dry weeks and Kona vog. My garden gives thanks! It’s a soft Kona rain, perfect for snuggling up and relaxing with your sweetie. Great pics – thank you, as always, Jungle John! Next post: When is a banana not a banana? When it’s an ORCHID BANANA!